Dan Cameron. Numerous satellite spaces will participate in Prospect 1.5 as well. 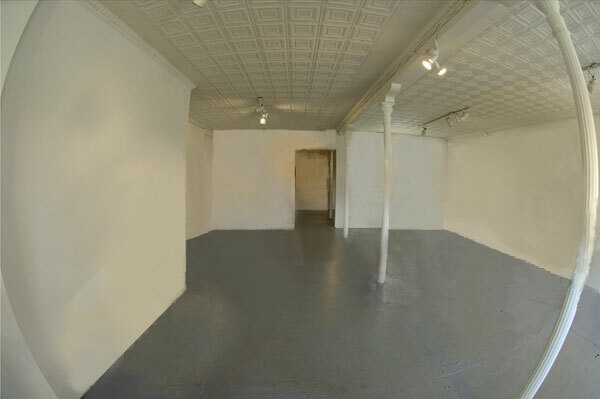 more about our current Prospect exhibition, the final of three shows. 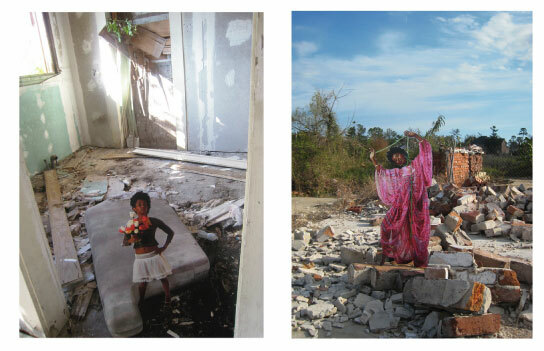 Post-Katrina Self Portraits, 8x10" (9 digital prints) edition # 1/7, 2008. Courtesy the artist and CB1 Gallery. 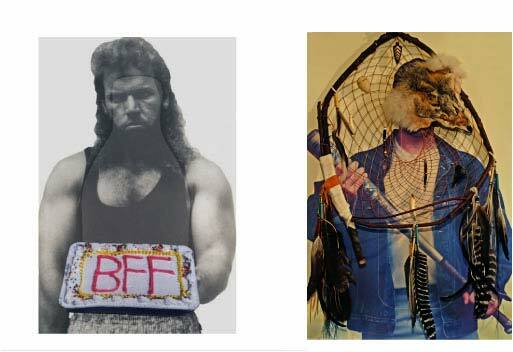 Best Friends Forever (left), 36x24", inkjet print, 2008. America's Past Time (right) , 36x24", inkjet on paper, 2010.
the media have defined my perception of race and identity." time and the semester had just begun. There was an overwhelming sense of helplessness and loss that I experienced. and cut out. These cut-outs were then taken to locations on the Gulf Coast placed within the landscape. "My work investigates notions of behavior, history, identity, fear, technology, and motivation in the context of daily life. I am interested in making works that are conceptually driven and that are both smart and dumb at the same time. been interested in making work with posters, postcards, 99-cent store items, food, silly string, fashion, electronics, smoke and objects found from nature."